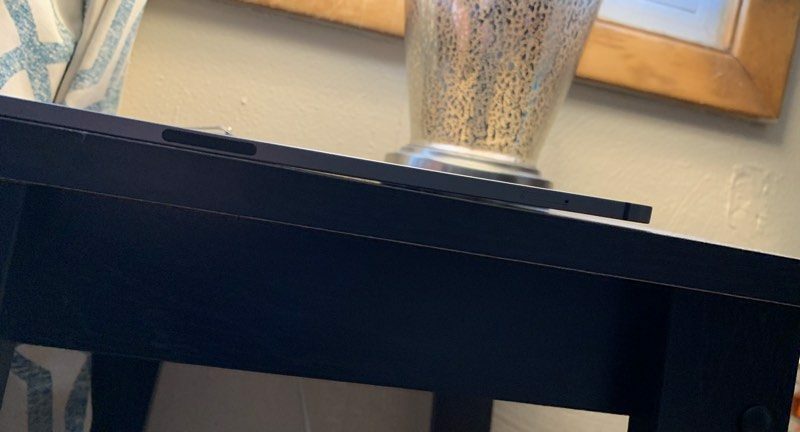 Earlier last week, several customers who bought the 2018 iPad Pro noticed that their iPads seemed to have a slight curve right out of the box. Apple said that the bend is not a cause for concern. 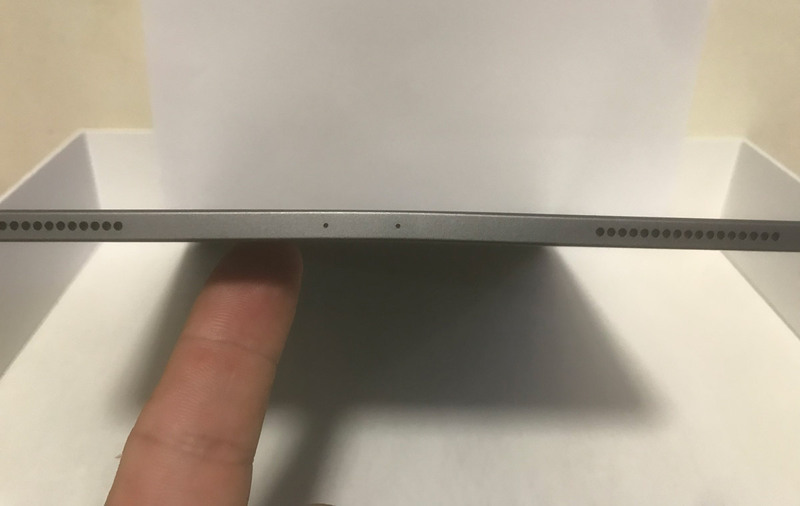 Instead, Apple say the slight bend is a side effect in the iPad Pro’s manufacturing process (apparently during the cooling down process of the metal and plastic components) and, the bend is not expected to worsen over time or affect the iPad’s performance in any way. Essentially, Apple doesn’t consider the slightly deformed iPads as defective. 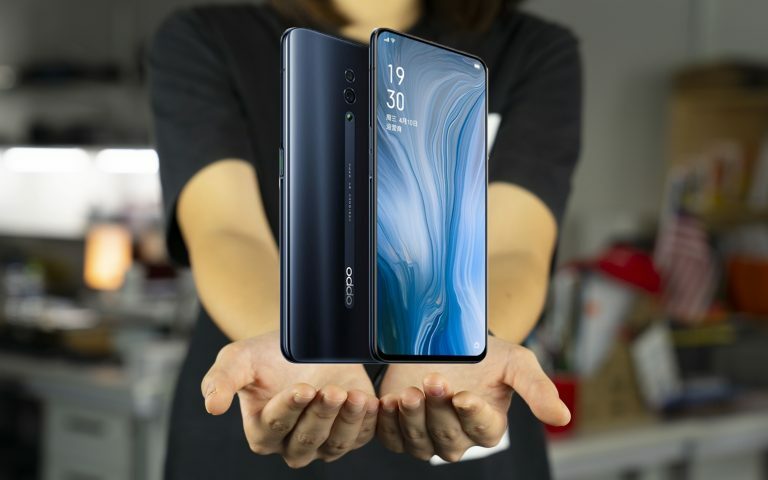 Not happy with the response from Apple saying that the matter is not a manufacturing issue, a customer raised his concerns via email straight to Apple’s CEO, Tim Cook. In the email Riccio also said that Apple will be reaching out to the media to issue an official statement on the matter. At the time of writing, we have not received any word that Apple has made a statement directly addressing the matter. 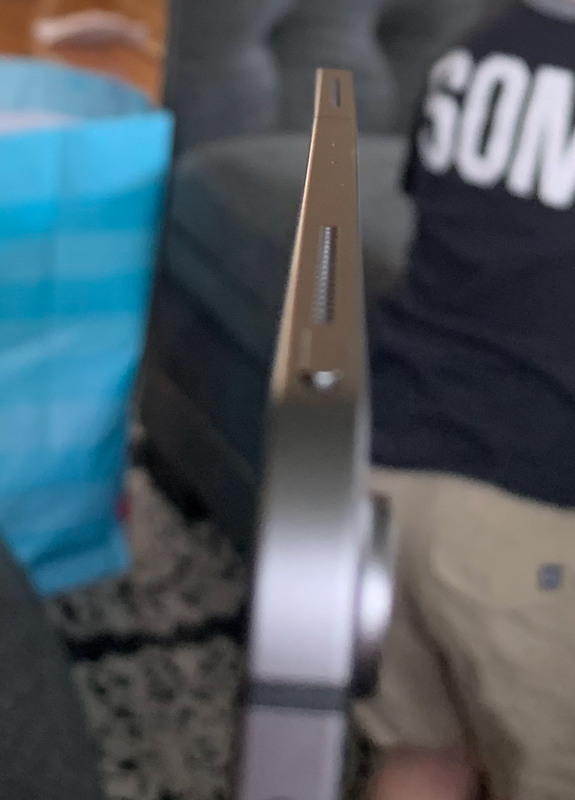 While I can appreciate the precision and tight tolerances in Apple’s manufacturing process, having an iPad Pro that is noticeably curved when it should be virtually flat, is a cause of concern especially when you consider the iPad Pro is the most expensive iPad Apple has ever sold. The 2018 iPad Pro starts from RM3,499 for the 11-inch 64GB WiFi version and goes all the way up to RM8,199 for the 12.5-inch variant with 1TB of storage and 4G LTE support options included and that’s excluding the Pencil and Smart Keyboard Folio – which I would argue are essential accessories if you want to make the most out of the iPad Pro.